While many consider Bobby Jones to be the greatest amateur golfer ever to play, Franics Ouimet is known as the "father of amateur golf" in the United States. 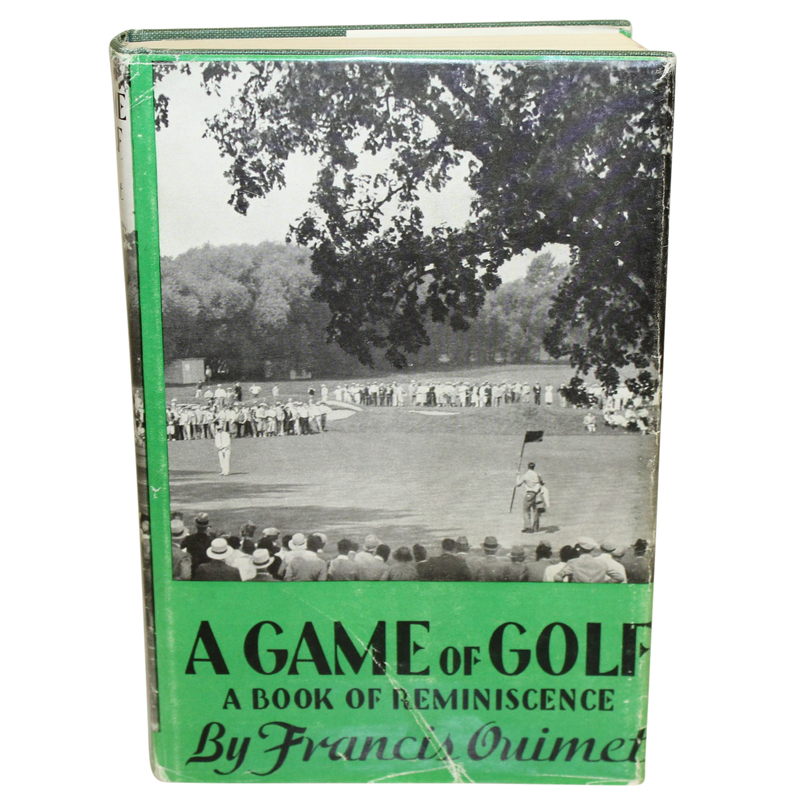 Ouimet won the 1913 US Open and the US Amateur Championships in 1914 and 1931. 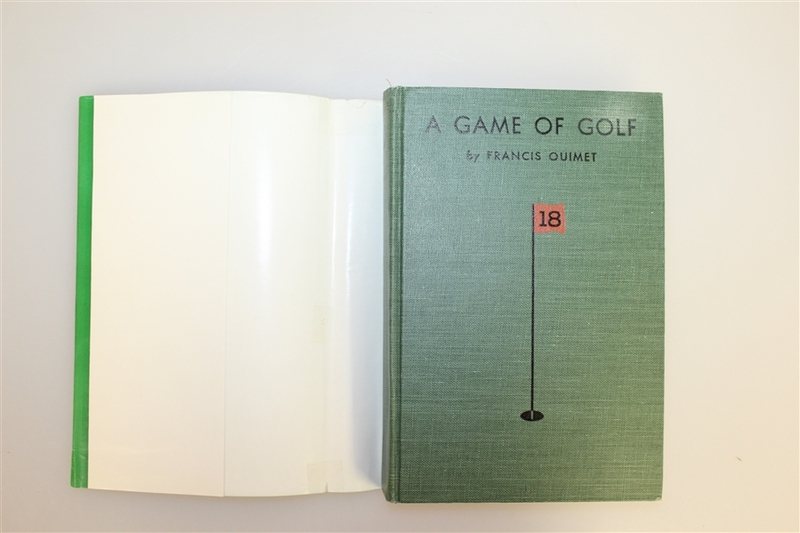 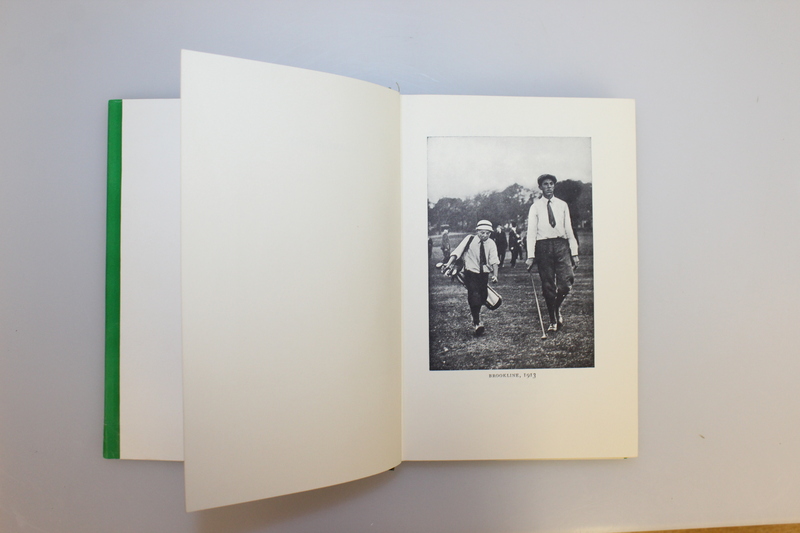 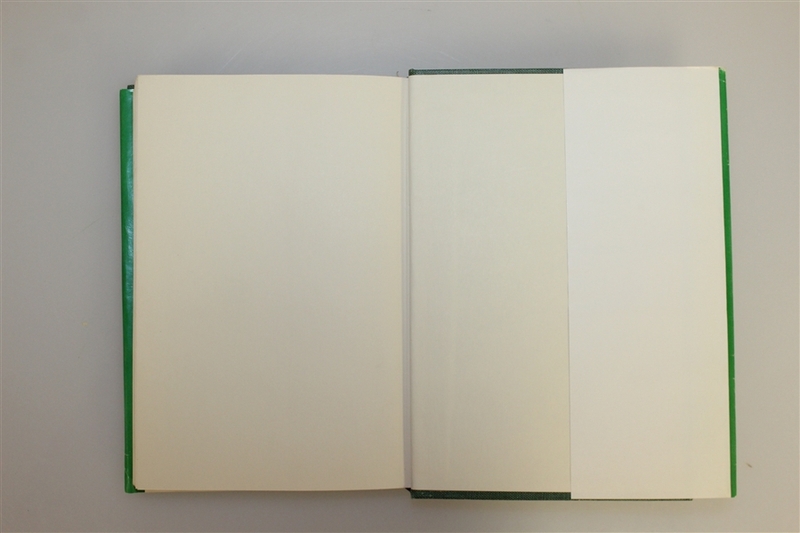 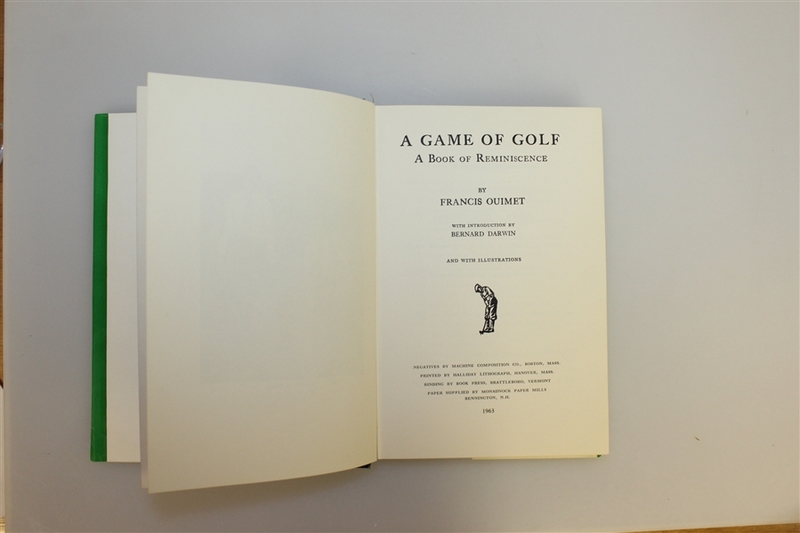 Here we have a copy of the 1932 "A Game of Golf" by Ouimet. 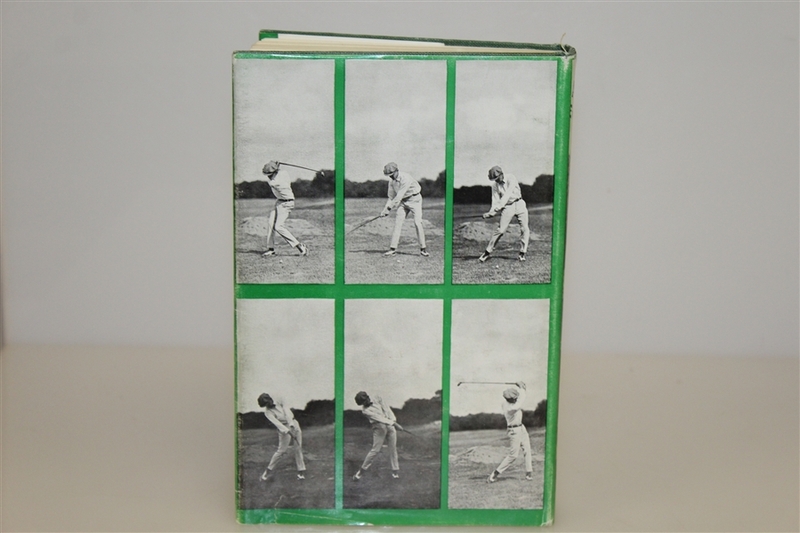 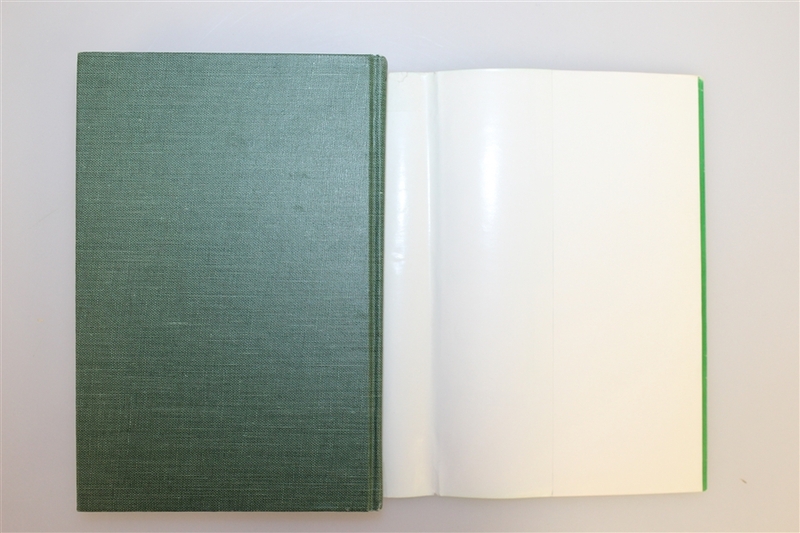 This 1963 edition of Ouimet's memoir is in good condition, showing wear to the dust jacket.